Hand poured premium natural soy wax candle, infused with our signature wine-paired fragrances. Poured in small batches in repurposed hand cut wine bottles. Sauvignon Blanc - Aromas of lemon zest with tones of crisp spring water and fresh grass. Sauvignon Blanc - Aromas of lemon zest with tones of crisp spring water and fresh grass. 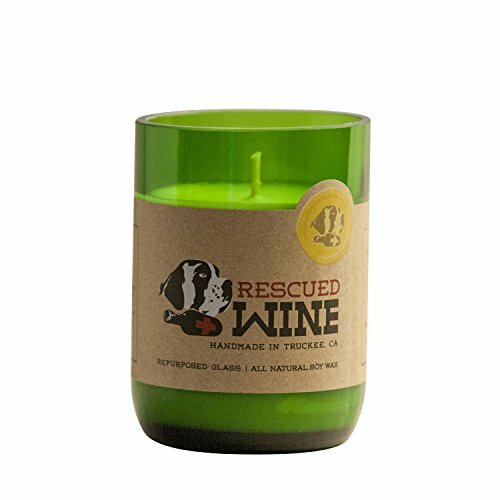 If you have any questions about this product by Rescued Wine, contact us by completing and submitting the form below. If you are looking for a specif part number, please include it with your message.